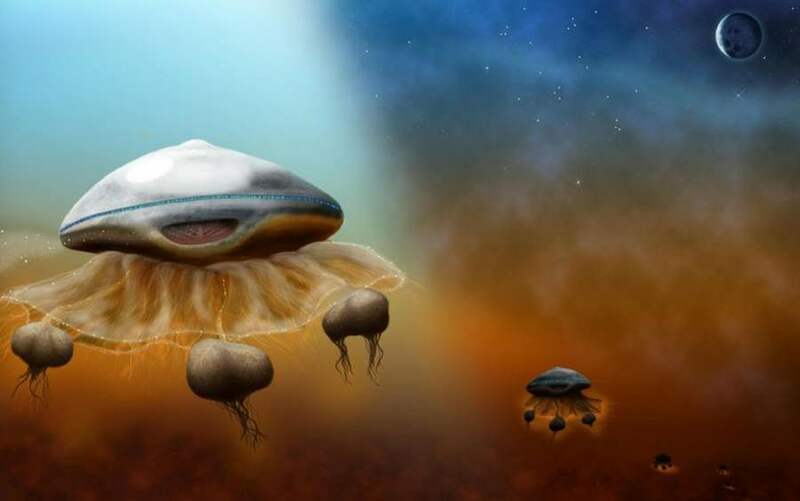 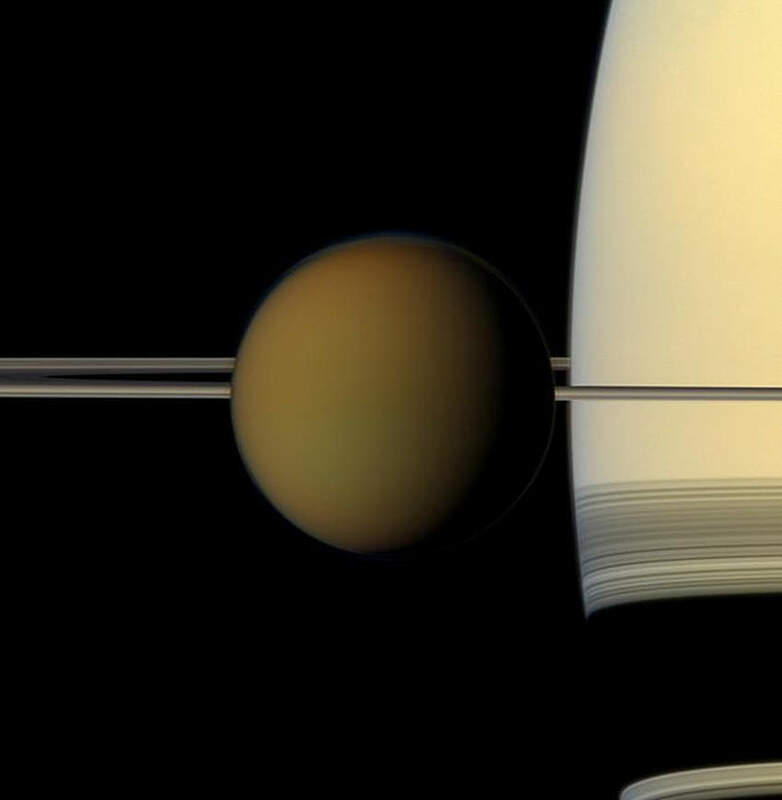 According to astrobiologists, these may be the four most tantalizing potentially habitable moons in our Solar System. 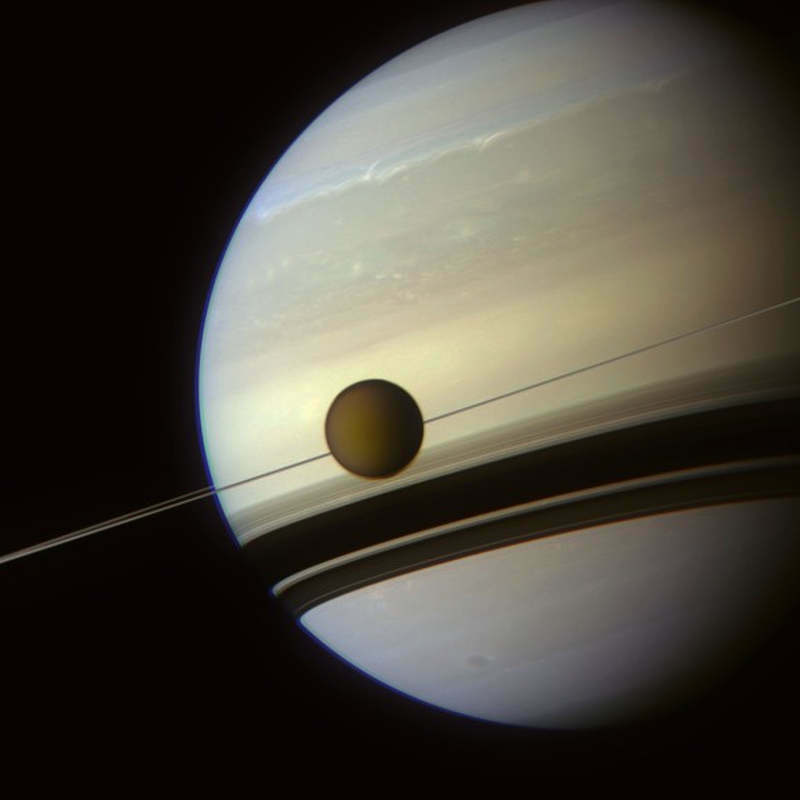 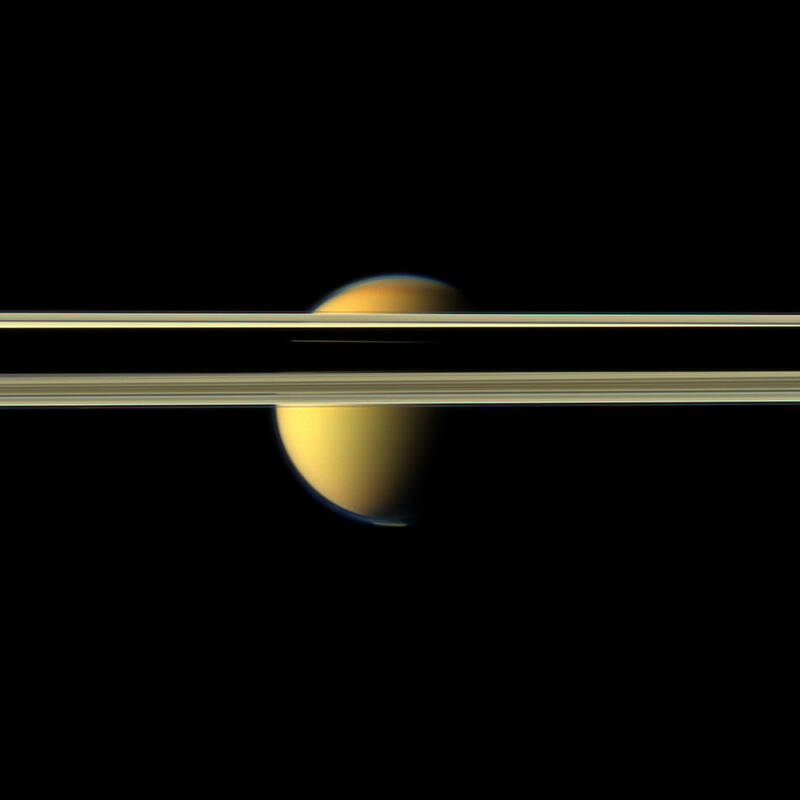 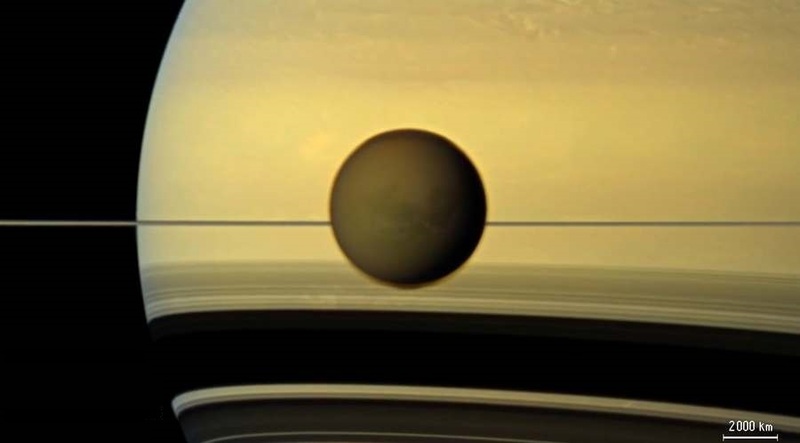 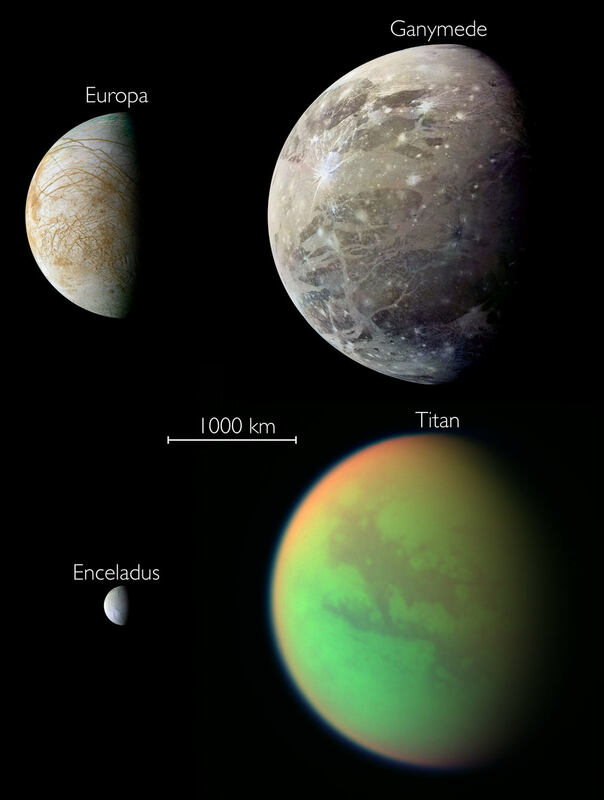 Europa, Ganymede, Titan and Enceladus shown at the same scale. 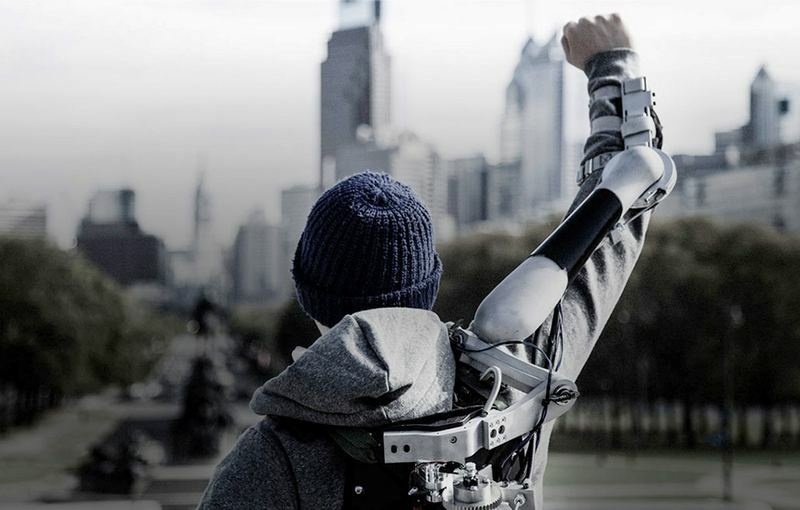 The Titan Arm Exoskeleton, a mechanical strength enhancement system designed for physical therapy patients, fatigued laborers and assisted lifting, is the 2013 Dyson Award winner. 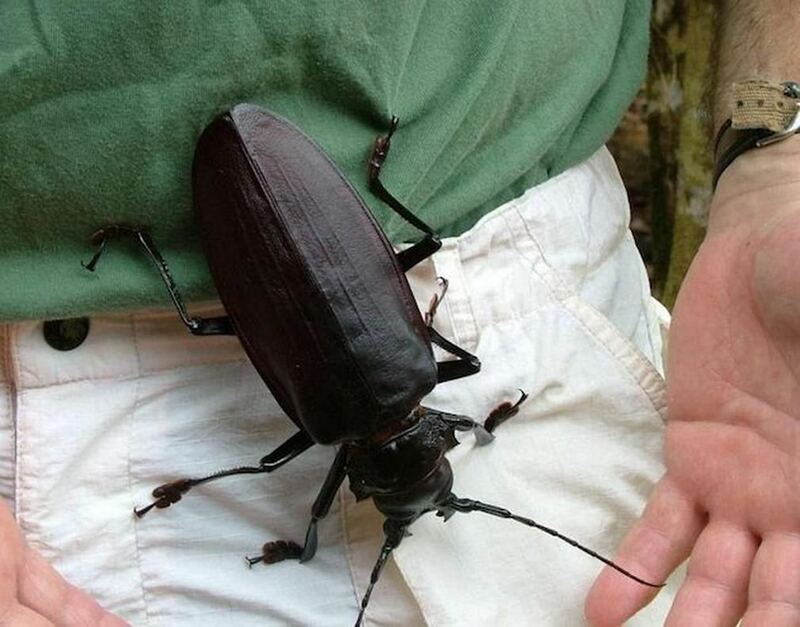 Titanus giganteus the Titan beetle, is the world’s biggest beetle, grows up to seven inches long and lives in the rainforests of South America.